Keeping plants at home has always reminded me of how important it is to protect and care for the environment. They bring life into my city home and create an environment that connects the indoors with the outdoors. While I do have considerable number of plants, a majority of these plants require very low maintenance and very little watering. In honor of Earth Day, I'm creating an easy DIY succulent centerpiece that I will also be using as a Mother's Day gift for my mom and my sister. 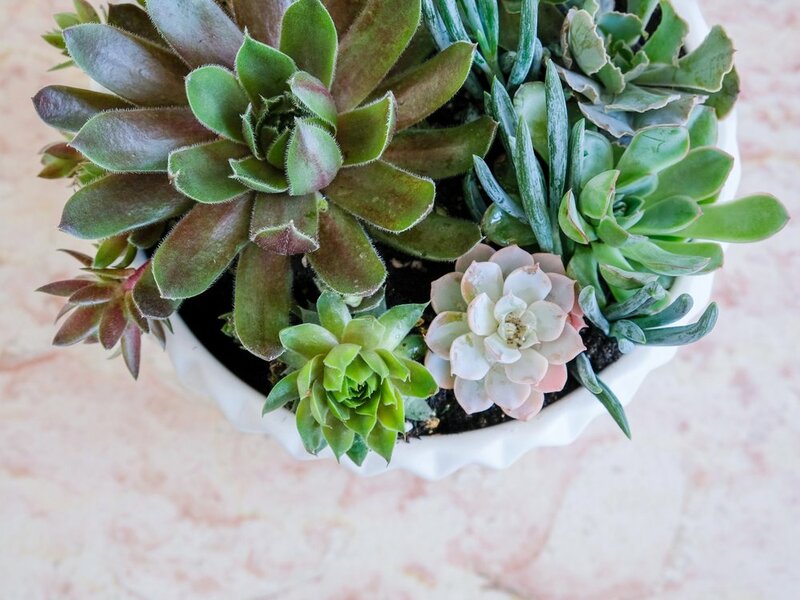 Succulents only need to be watered every few weeks and are a great way to enjoy plants at home while conserving water at the same time. 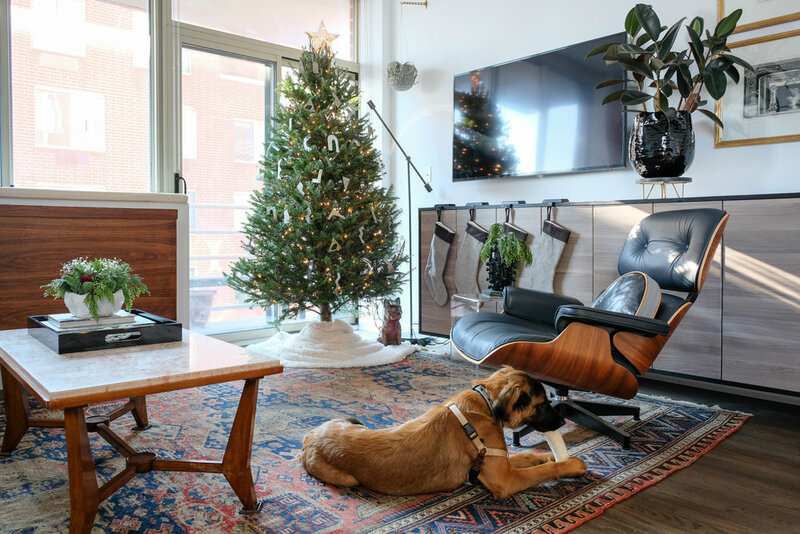 Christmas 2017 at #BKaptstory. It was our puppy Ivy's first Christmas! It's hard to believe that the holidays already came and went! The holiday season went by really quickly this year and I think that may be because Jeff and I were traveling in early December. While I traditionally get my tree on the day after Thanksgiving, this year I waited until after our trip and didn't get the tree until the middle of December because that's when we got back from our trip. If you're looking for the easiest holiday DIY ever...keep reading!